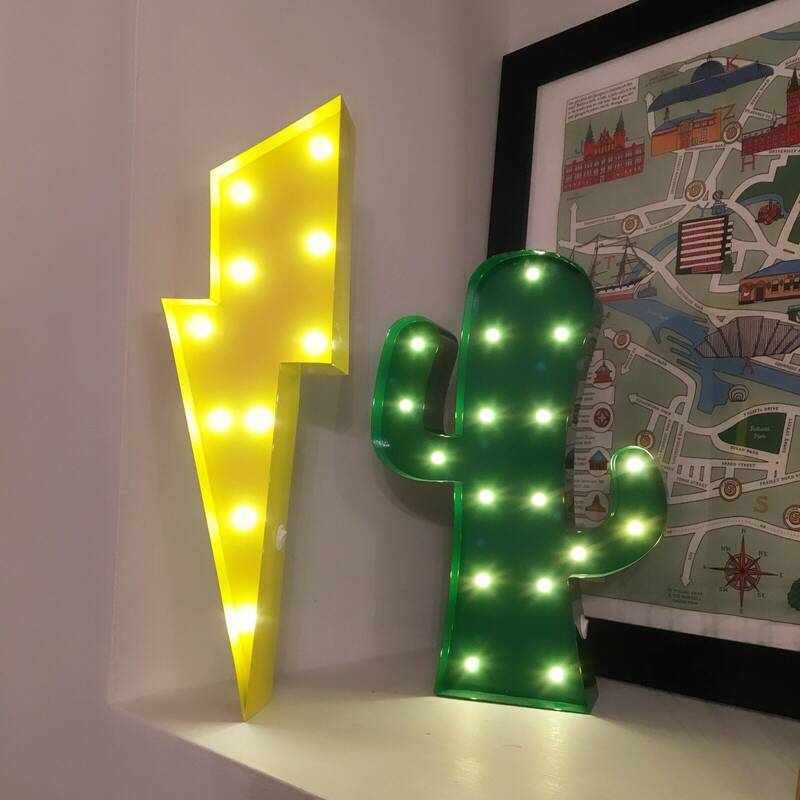 Lightning Bolt Lights look amazing in any little (or big) Superhero's room. 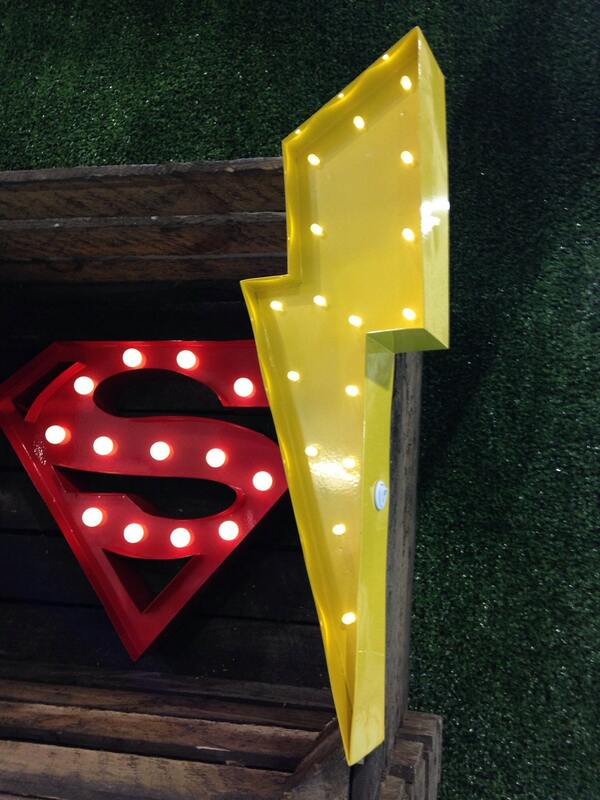 On their own or beside some of our other awesome lights, like Superman or Bat Lights. 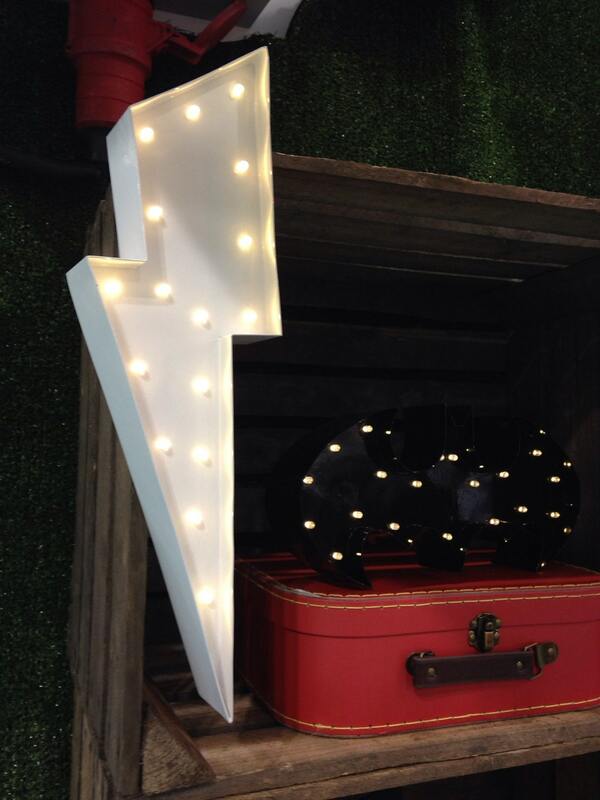 Our Lightning Bolt lights are 12" in length. They are battery driven, so you'll need to pop 2 x AA batteries in the back. Our lights have been fitted with white spot LED bulbs. You should never ever have to replace the bulbs, just the batteries, and because the bulbs are LED, they don't drain the batteries too much either! Every light that we supply is wall mountable and because there are no cables with this one, they look pretty cool on the wall. They also look awesome propped up against a stack of comics or whatever else may be lurking in the Superhero cave! 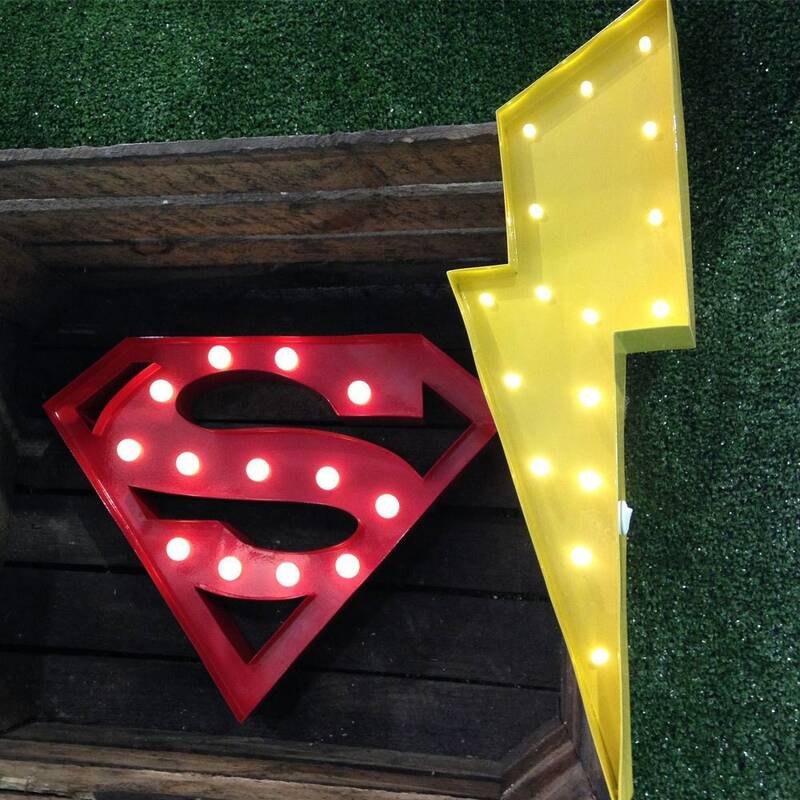 Thanks for checking out our lights and if you haven't done so already, check out our other listings like our Superman and Bat Lights! 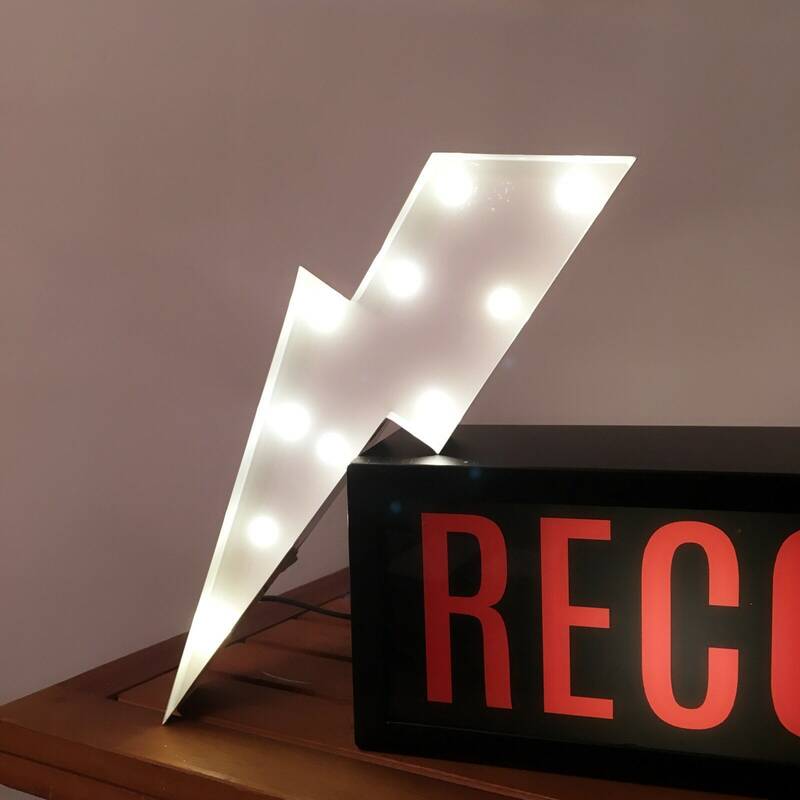 Great item, fast delivery, very pleased! Great quality and ships quickly! It looks so good in our harry potter nursery. So happy with it!! Great item, my little boy loves it!